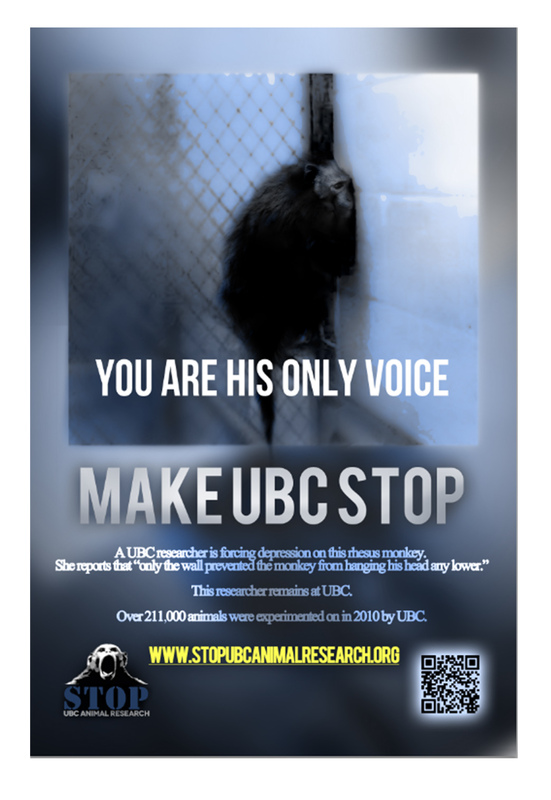 Humane Charities Canada Billboard Campaign Launched in Vancouver! 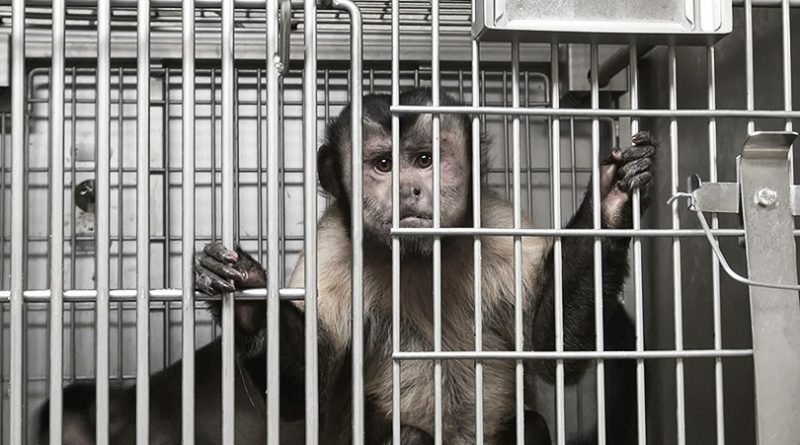 Even though over 90% of drugs which test well in animals harm or otherwise fail humans, the government continues to direct your tax dollars to outdated animal research. Please sign and share our petition!